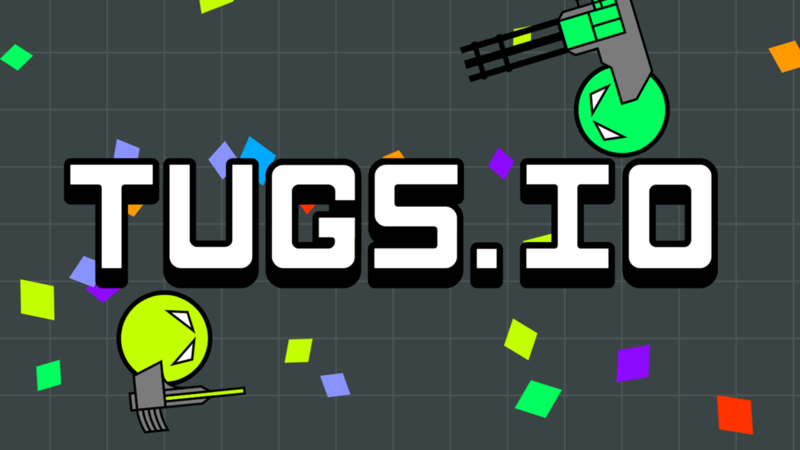 Tugs.io | Play Tugs.io free on iogames.space! Tugs.io is a multiplayer shooting game. The goal is to be number one by eliminating other players. To get a new weapons you have to go to spawn zones. Weapons drop randomly and are divided into tiers (0,1,2,3). You start at the bottom of the map and while you fight your way to the top, the odds of dropping great weapons increases. At the top, there are the best weapons you can find. With better weapon, you will get an health boost. Your health regenerate slowly over time. Each won battle against another player restore some health.